Dr. Gough enjoys all aspects of obstetrics and gynecology. One of his favorite parts of his job is talking to his patients and really getting to know them. He believes it is important to discuss all treatment options so a woman can make an informed decision. Dr. Gough understands the importance of quick recovery and offers in-office procedures and robotic surgery. Born and raised in St. Louis Mo, and has had the opportunity to live and work in Pennsylvania, Indiana, Ohio, Oklahoma, Virginia, before landing in New Mexico. She is happy to have stopped living the vagabond lifestyle and settled down and call New Mexico home. When not at work she spends her time with her husband, children and grandchildren. Her interests include running, hiking, cooking, skiing, traveling and just relaxing while watching a movie. Special Interests: Mary Clare has spent the majority of her nursing career in maternal health. She enjoys being part of the transformation that occurs when a patient comes in for a cosmetic procedure. The transformation is not just physical, but a sense of self worth and confidence that come upon them when they look in the mirror. 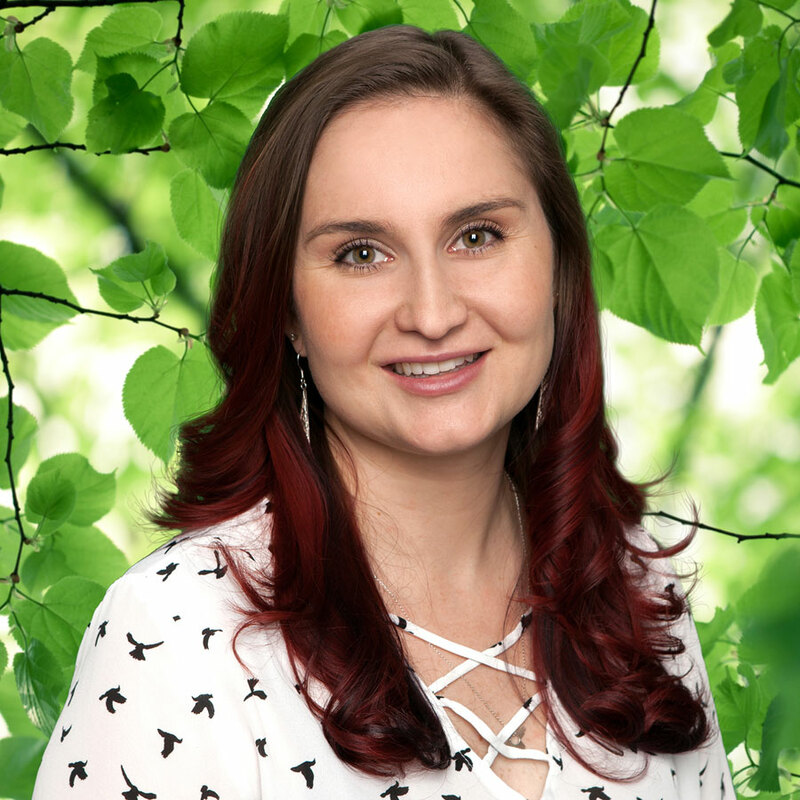 Erica was born and raised in Albuquerque New Mexico and graduated from the University of New Mexico in 2005 with her Bachelors of Science in Nursing. She knew at a young age that she wanted to be in the medical field and felt that being a nurse would be an excellent opportunity for her to give back to the community. She worked on labor and delivery for 4 years before joining WSNM in 2009. Erica strives to provide the best health care possible and believes in building a long lasting and trusting relationship with her patients. Special Interests: While not at work she enjoys spending time with her husband and three children. Most of her weekends are spent cheering her children on at soccer games, basketball games and track meets. Deanna was born and raised in Ruidoso New Mexico. She relocated to Albuquerque in 2015. She graduated from the Aveda Institute of New Mexico, August of 2016 in the course of Esthiology. She is certified in PCA, Skinceuticals chemical peel and skin care lines, laser hair reduction and Clear+Brilliant laser treatments. 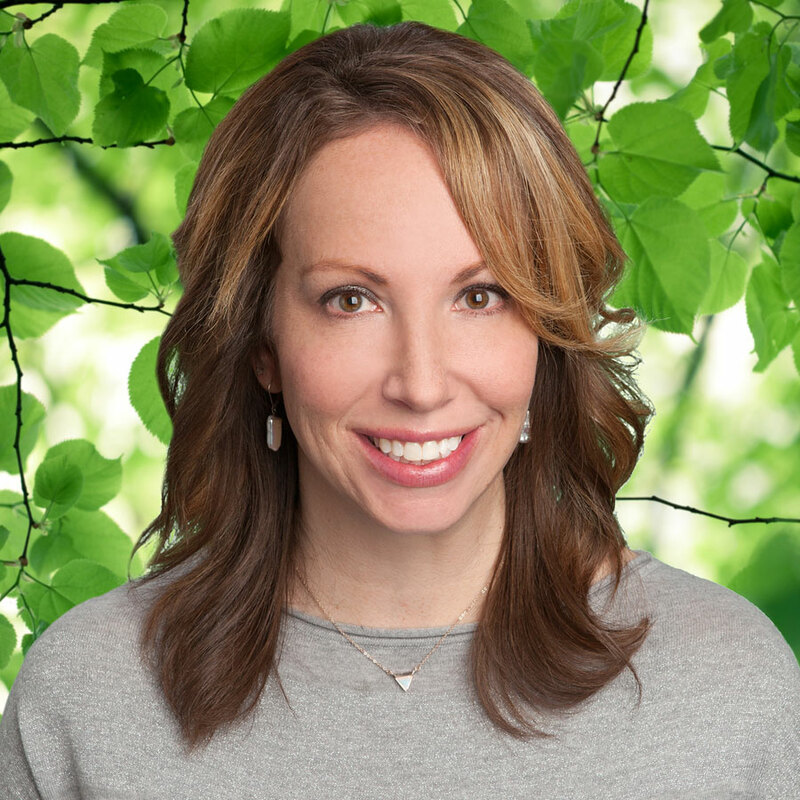 Deanna loves her patients and is passionate about helping them feel beautiful inside and out. Special Interests: While not working she loves spending time with her children. Her weekends often include watching gymnastics or karate events, also biking, hiking, swimming and traveling.